Welcome to another Build Analysis. This is the fortnightly blog post that breaks down my deck and team/army builds. 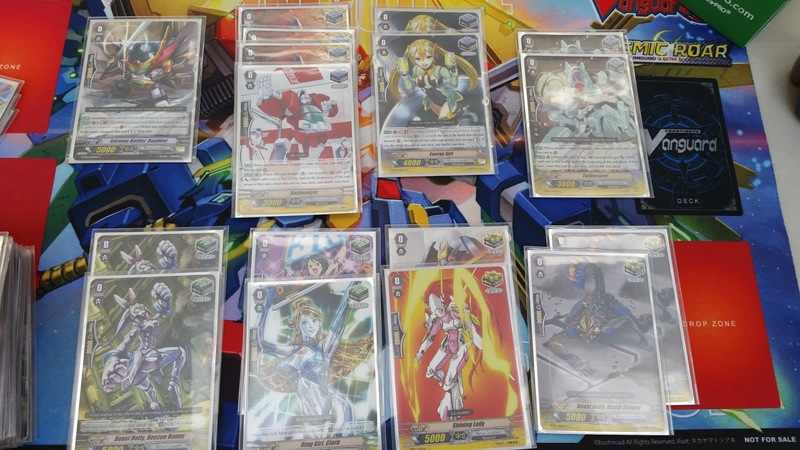 This time we are looking at what my Nova Grappler deck looks like at the moment and what I currently plan on going with it. Sorry that this was two weeks late. It was written, I just been forgetting to take photos of the cards and post it. 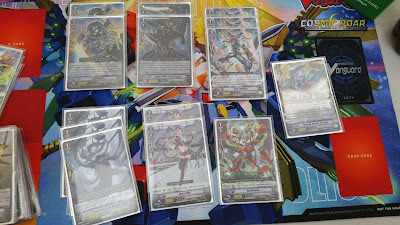 G-BT06 "Transcension of Blade and Blossom" is now out in Japanese and will be coming out is English at Easter time. So I could redo the planned deck now, however I will leave that as an update post in the future. This was the first none Dimension Police deck I made. However I have not been using it much as when ever I have tested it, I keep on having grade lock problems with it. This must be just bad luck or the deck is cursed as it follows my normal deck structure (which is somewhat a standard build for most decks): sixteen triggers, a starter, fourteen grade ones, eleven grade twos and eight grade threes. 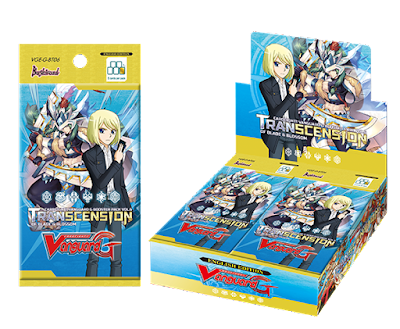 In fact in early versions of the deck I used a trigger as a starter to have an extra card in one of the other grade (I cannot remember which one) and it still suffers. Yes I know it is a bit of a mix match. 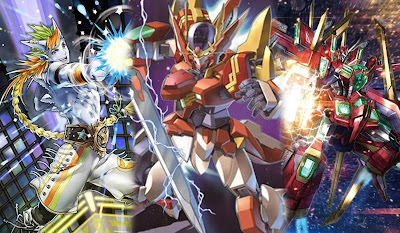 I originally thought of building ever a Raizer or a Beast Deity themed deck. Raizer for the synergies and Beast Deity as I have a bunch from BT13 Catastrophic Outbreak. 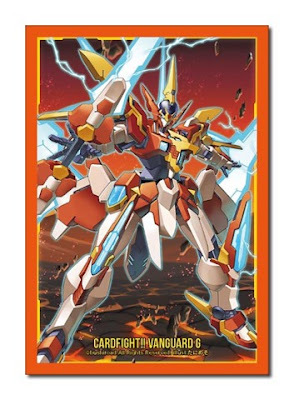 However after talking to Matt who is a Nova Grappler player and a couple of others, I have decided to aim for a Extreme Battler themed deck. My plan is to run a stand heavy deck, hence why there are eight stand triggers in the deck and the Strides I currently have really help with that. In fact that is what Novas do best. STAND! STAND! STAND! 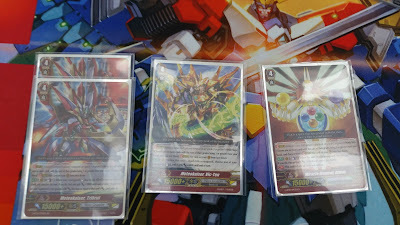 OK with the grade zeros the triggers without special abilities it is more due to the look of the deck than anything. However more Energy Girls will help the deck a lot. 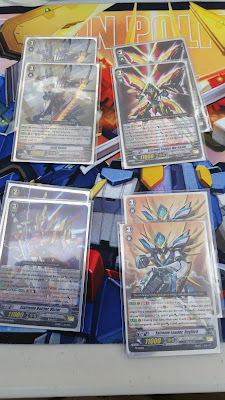 Until I saw the previews for G-BT06, I had two spots on the grade one which I have not decided on. However Malyaki fit the bill. 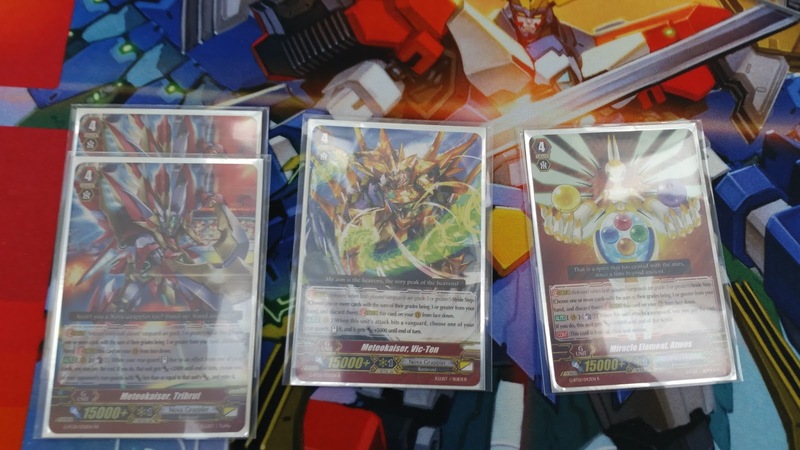 There is too meanly good choices and with possible new choices coming coming from G-BT06. I need to try to nail it down. With the grade three I could drop a Raybird or two for Mu-sashi, but other than that I am happy with this line-up. 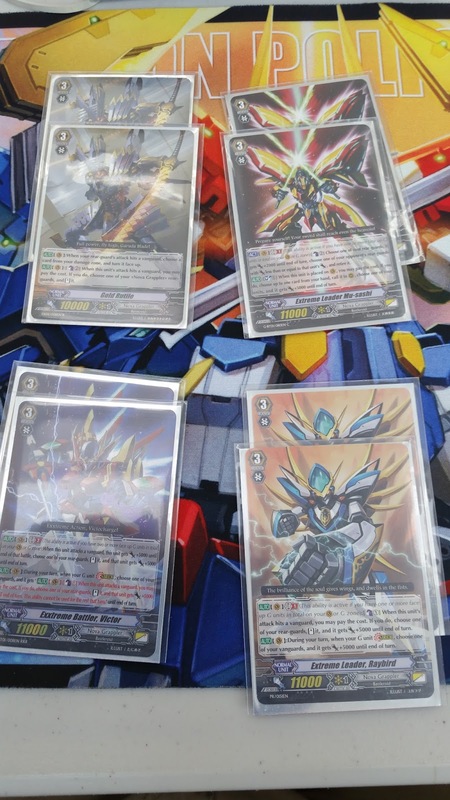 However this might change when G-BT06 comes. 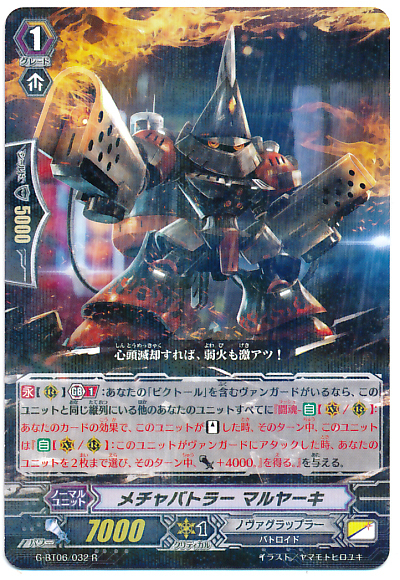 With the grade fours, I wanted to look for something to go with Vic-Ten and Tribrut and the ideal choice came in a preview for G-BT06, "Meteokaiser, Victor". He suits the bill in what I am after for this deck. 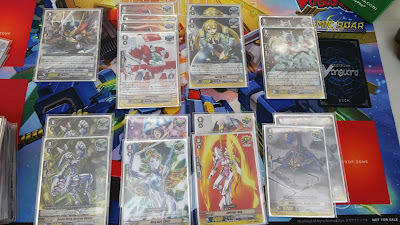 I might still look into building a Raizer deck in the future, however I am quite happy with this idea of a deck list. Can it be improved? Did I miss anything? Please let me know. The next Build Analysis should be my Genesis deck for Cardfight Vanguard. (Hoping to get it out next week due to the delays of this post as Genesis was meant to be this week).